This ol DJ is South Louisiana through and through. 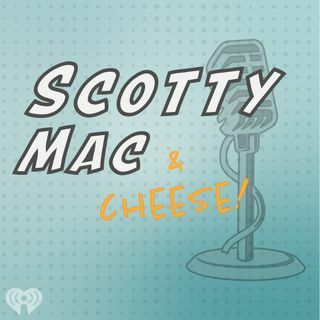 Hear Scotty Mac on 96.1 The River in Baton Rouge, and enjoy this comedy and current events podcast with just the right amount of added cheese! American Idol –And Livingston Parish-Gold Ticket Winners LaineHardy and Ashton Gill-Unplugged!